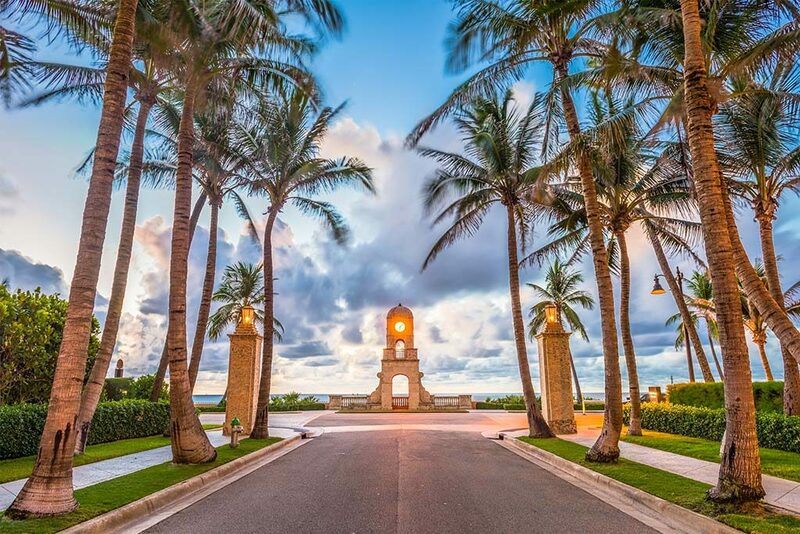 Hamilton Capital (Hamilton), a Columbus-based registered investment advisor (RIA) with more than $2.5 billion in assets under management (AUM), today announced it has opened an office in Palm Beach, Florida, further expanding its Florida footprint. Hamilton Capital (Hamilton) is a nationally-recognized, fee-only registered investment advisor (RIA) that serves clients only in a fiduciary capacity. Hamilton deploys its deep expertise to deliver financial advice and institutional-level investment management across the client spectrum. With more than 70 employees spanning across investment management, advisory and operations teams, Hamilton manages more than $2.5 billion in assets. Assets under management have grown by nearly 18 percent annually since the firm’s founding in 1997 and Hamilton aspires to increase its AUM to $10 billion by 2027—aligning with its 30-year anniversary.